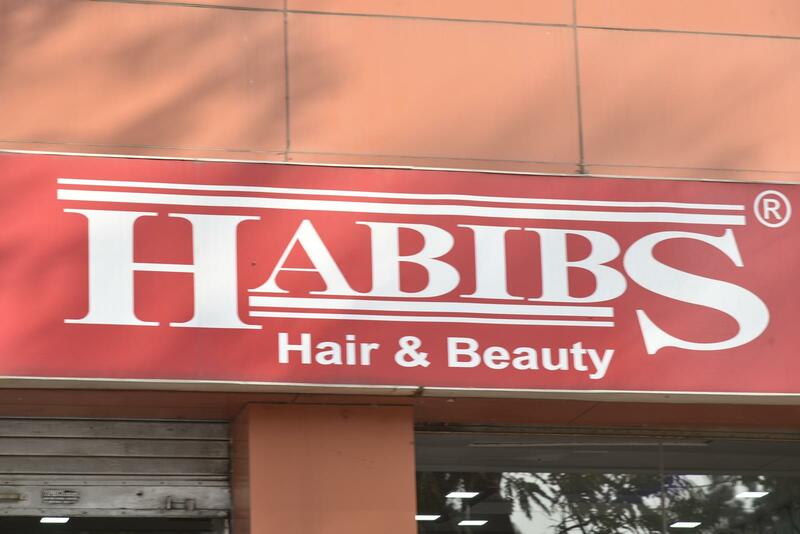 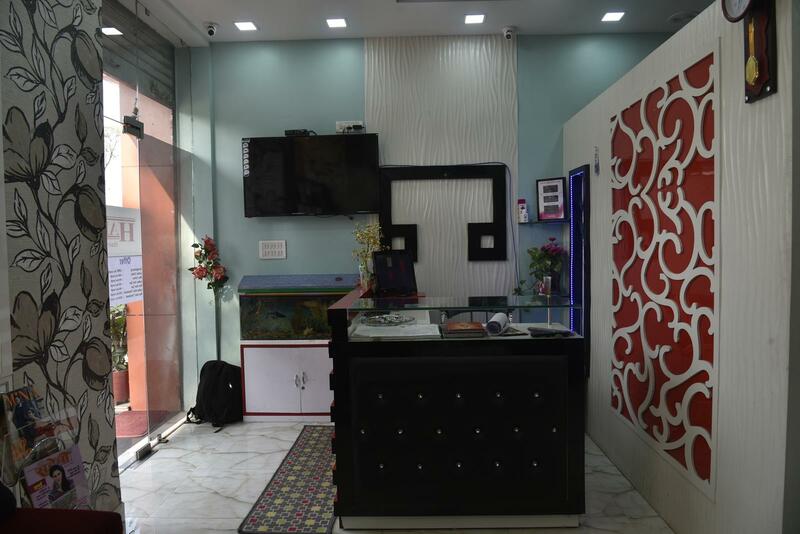 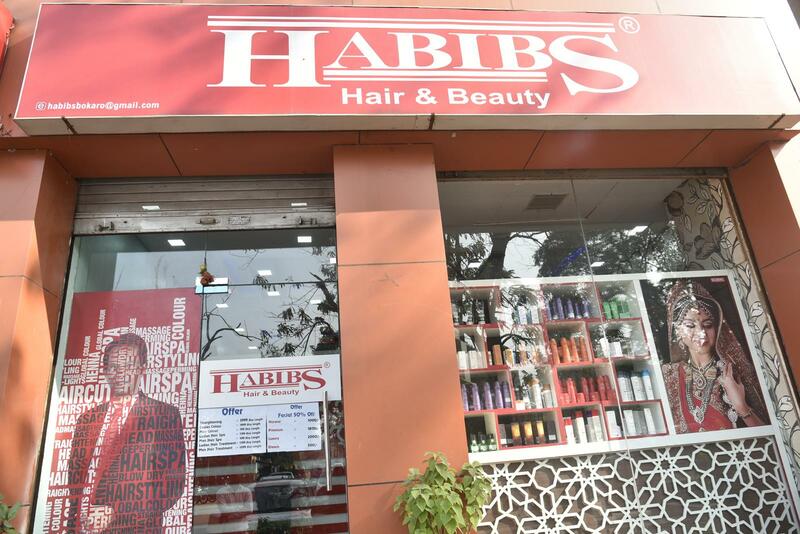 Jawed Habib is one of the leading hair & beauty salon chains in India. 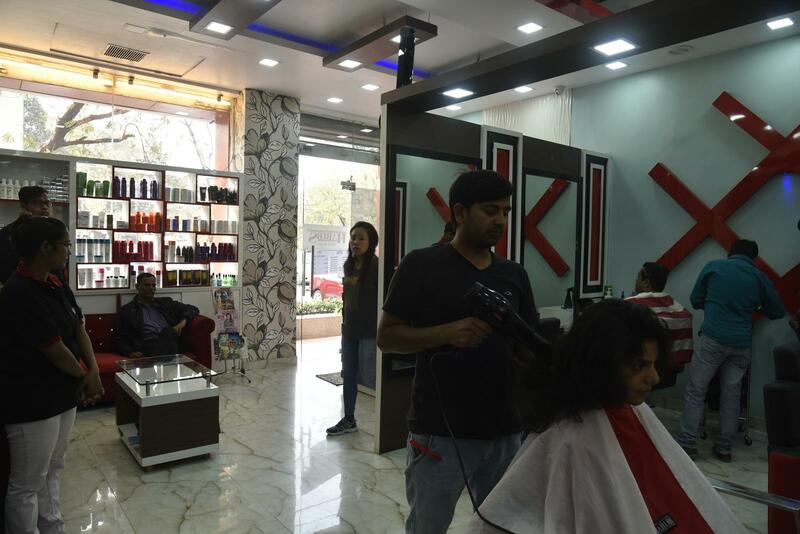 The company currently operates a total of 545 outlets across 24 states and 110 cities in the country. 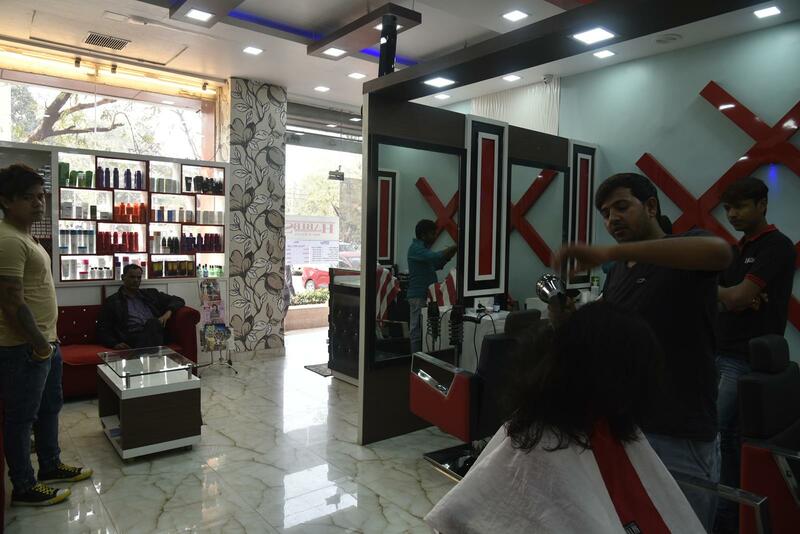 Customer is the focus of our business. 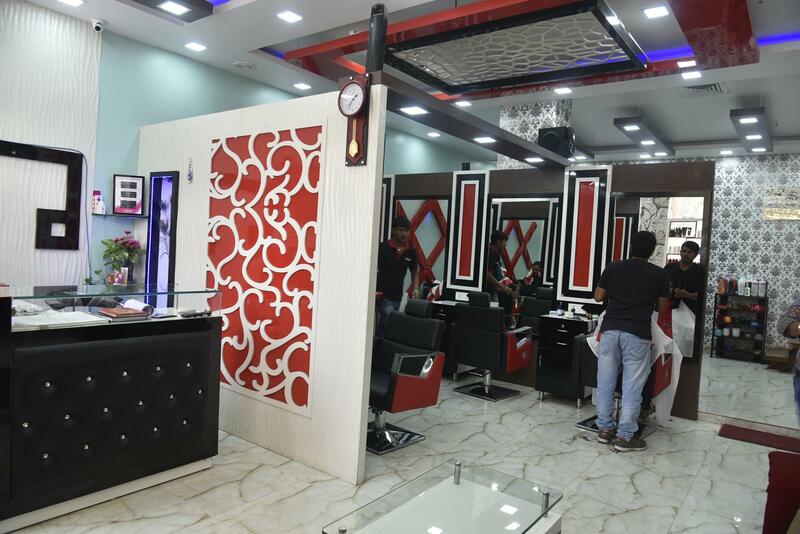 We not only create great hair styles but create great smiles for our customers.We leave no stone un-turned to delight the customer and not only satisfy! 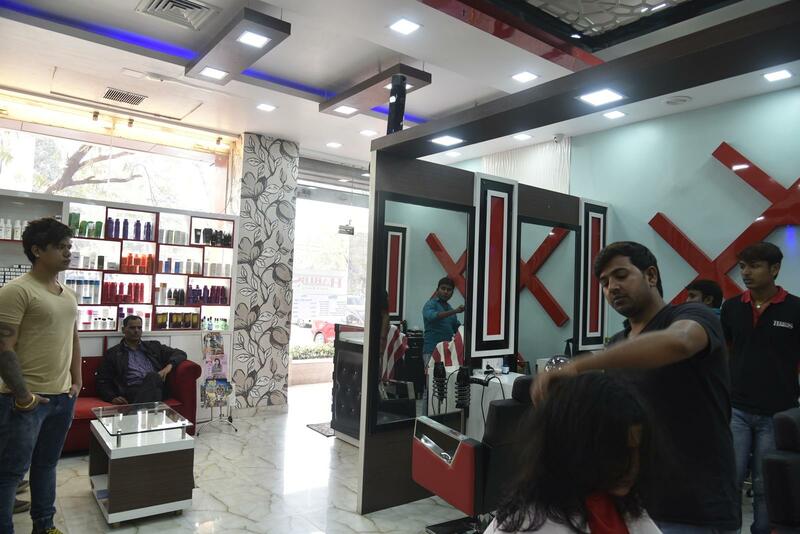 We take customer criticism positively and as an opportunity to improve our skills.